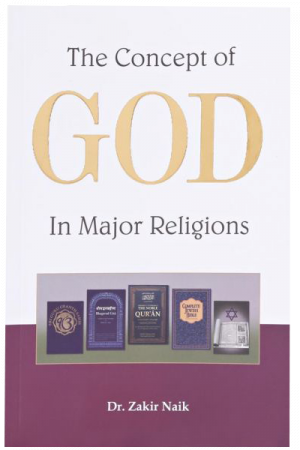 This full-colored book tackles the issue of existence of God from a different perspective including starting off with how different people view God. 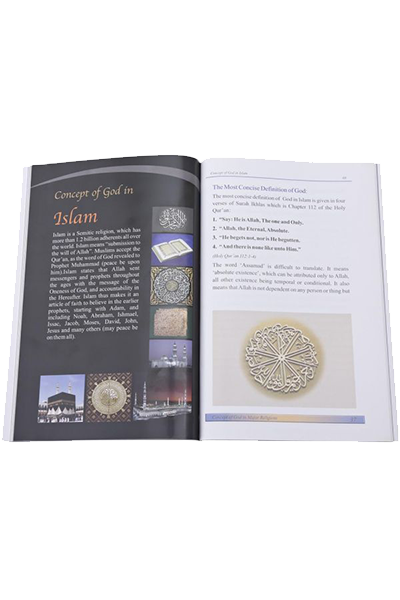 It first categorizes the belief of the major religions into 5 types of religions. Then, it describes the concept of God for world`s several major religions including Hinduism, Sikhism, Judaism, and others. 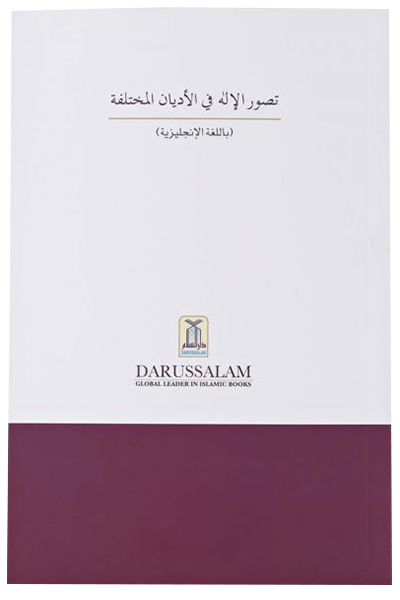 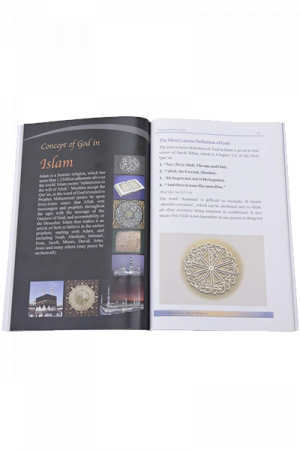 The book ends with a detailed analysis of concept of God in Islam and how it perfects the concept of God.